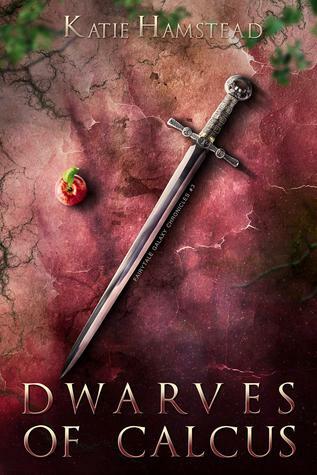 I'm reading Dwarves of Calcus, and yeah, it's a fantastic retelling of Snow White, and yeah, I'm enjoying it a lot! 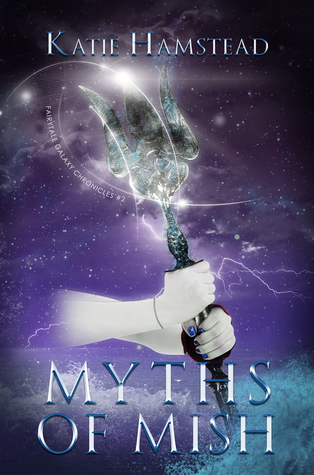 I read Myths of Mish, and it was another great retelling, of Hansel and Gretel, well, more of a continuation! Such a great read! 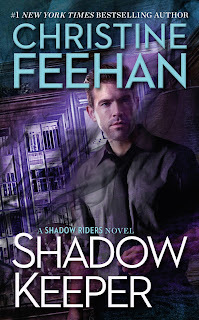 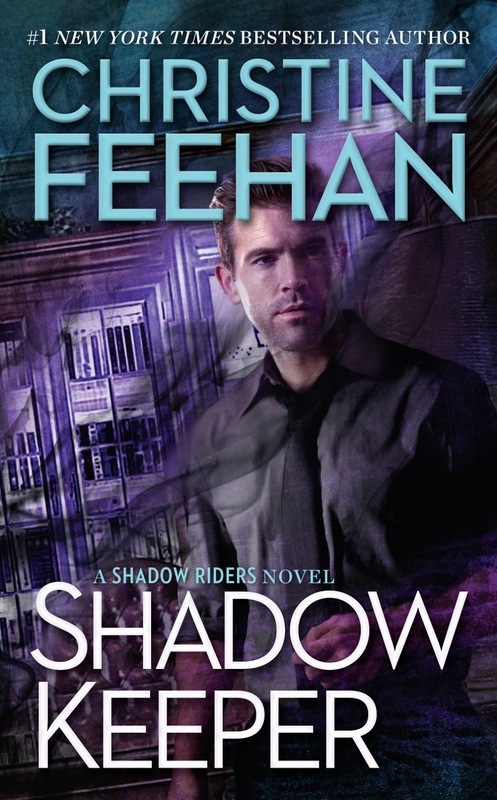 I'm going to read Shadow Keeper, and I can't wait because I love this series and Christine Feehan's writing!